How do I split a string? Prior to Java 1.4 we use java.util.StringTokenizer class to split a tokenized string, for example a comma separated string. 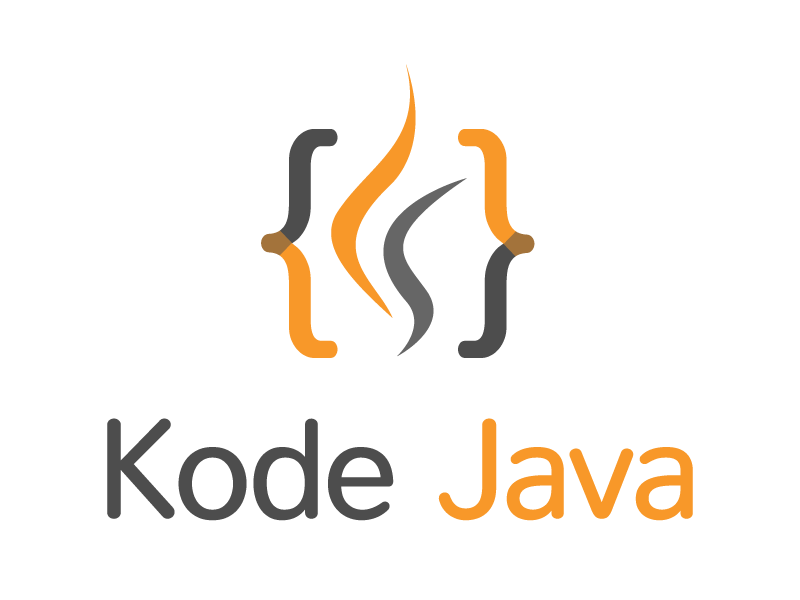 Starting from Java 1.4 and later the java.lang.String class introduce a String.split(String regex) method that simplify this process. Below is a code sample how to do it. // Iterates the array to print it out. // Or simply use Arrays.toString() when print it out. How do I execute other applications from Java? How do I use Java NIO to copy file?